Having moved from the beaches of sunny Southern California, to the crystal turquoise blue waters of Mexico, I must say that hands down, the beaches here in Mexico are far superior. 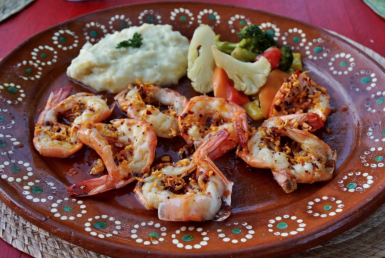 Nestled along the Yucatán Peninsula, Playa del Carmen has carved its own little paradise. Here, North American expats and vacationing Europeans flock to drink in its palm-lined beaches and coral reefs. This little resort town boasts beachside lounges, eclectic shops and grand hotels, but still has a small town appeal that visitors love. 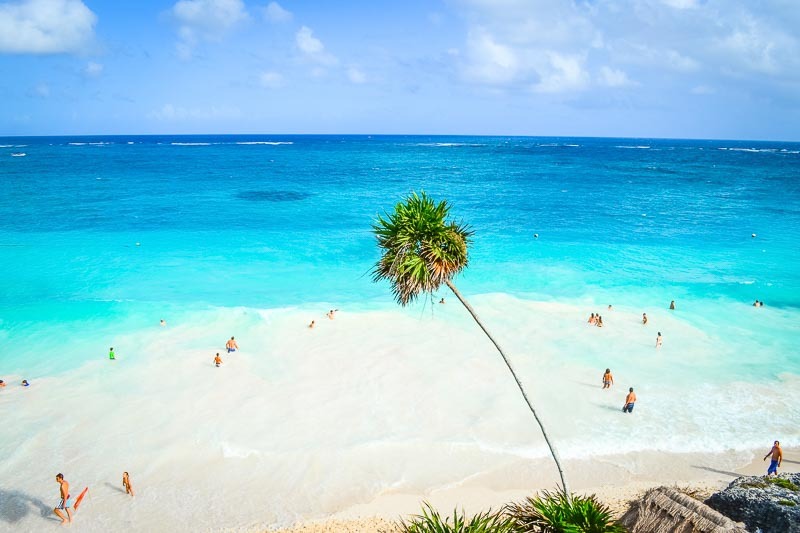 Why do I think this is one of the best beaches in Mexico? Under the stunningly blue waters lies vibrant sea life and dazzling underwater caverns. upholding this small enclave’s budding reputation as the place in Quintana Roo to see and be seen. And on land, there are ample natural landscapes to explore like the ancient ruins of the Coba Mayan Village, or stroll along 5th Avenue for shopping and dining. Sandy beaches line its long malecón (boardwalk), and it’s renowned for big-game fishing. Here, 19th-century landmarks include the performance hall Teatro Ángela Peralta in its Centro Histórico, or Old Mazatlán. 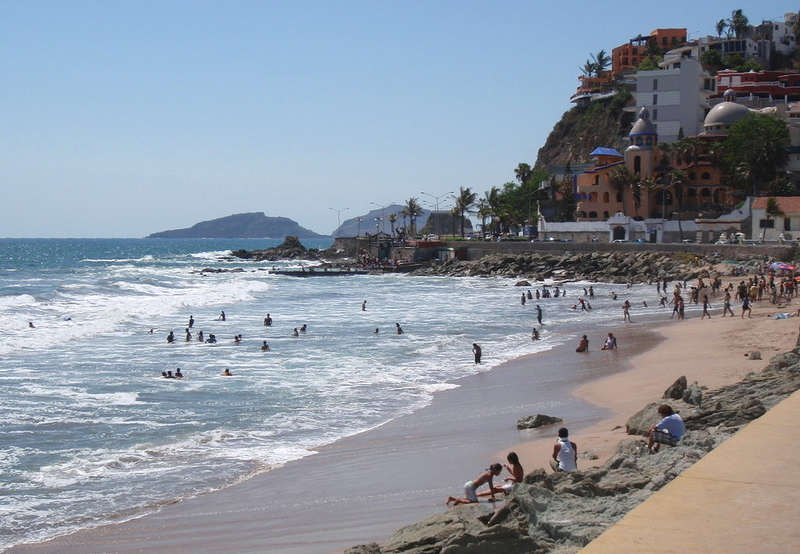 Mazatlán has a wealth of stunning natural attractions including beaches that are rich in marine fauna. 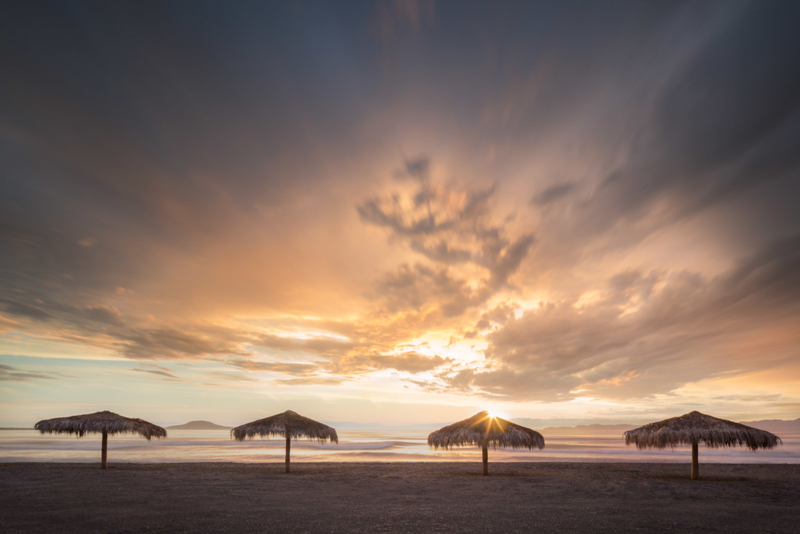 Mazatlán is known for its near-perfect weather, wonderful people, culture and a wealth of activities, including nightlife and dining. While isolated, you’ll be surprised how easy it is to get to this lovely fishing village. This place is my all-time favorite, and not just because I chose to move here from Southern California. 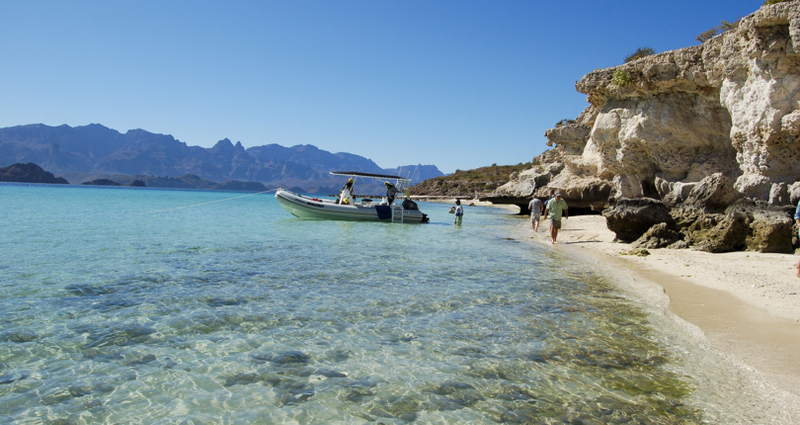 To describe Loreto as tranquil and charming would be an understatement. You may also see whales here. 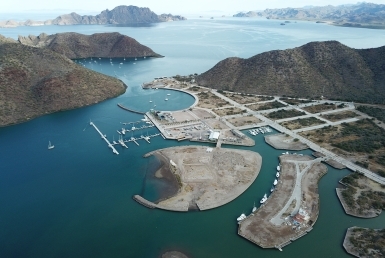 The Sea of Cortez and the Sierra de la Giganta have been witnesses to this town’s history and you can enjoy it by soaking in the crystal-clear waters at the beach or by visiting Isla Colorado. 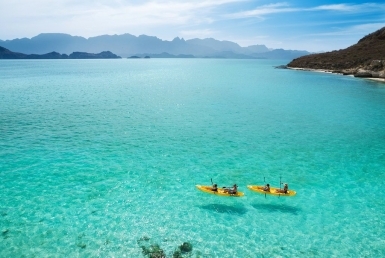 This beautiful town is an absolute paradise for the water sport enthusiast, with epic kayaking, diving, charter fishing, snorkeling, hiking and fishing.